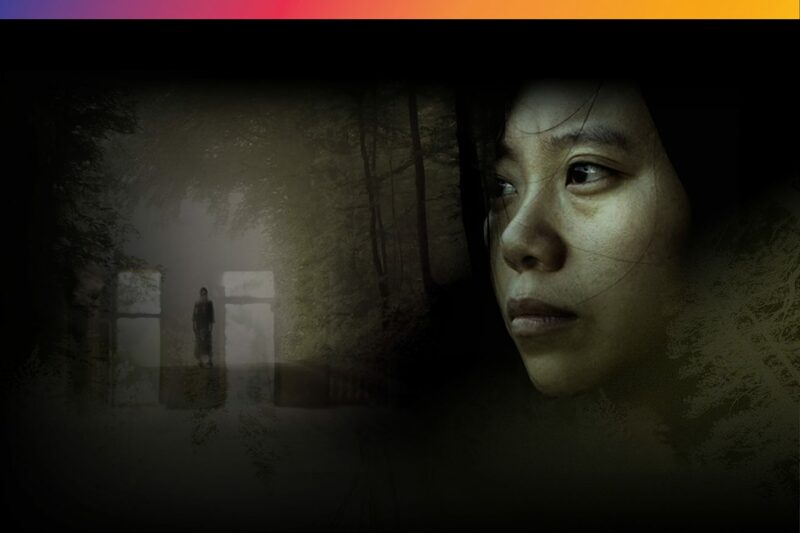 Celebrate Halloween with a night of terrifying stories performed by rising talent from Asian diaspora. Prepare to be spooked on the most terrifying day of the year. Writer and film maker Xiaolu Guo will be headlining a stellar list of acts to deliver all things scary and supernatural. Asia House is joining forces with The Special Relationship to bring you this special evening of poetry, storytelling, film and live literature – all with a distinct Asian twist. Joining Xiaolu will be novelist and storyteller Vayu Naidu, spoken word poet Zia Ahmed, writer, poet and artist Khairani Barokka and actor and writer Vera Chok. The short film Rabbit’s Blood by award-winning animation director and illustrator Sarina Nihei will also be screened. The story revolves around a society of two rival groups; sinister cloaked men and neutralist rabbits who have human-looking bodies that live underground. This event is part of the Asia House Bagri Foundation Literature Festival, which has been celebrating stories from Asia and the diaspora for the past 12 years. The Special Relationship have been creating and hosting literary events for five years, including shows for the Southbank Centre, Latitude Festival, Writers’ Centre Norwich and many more.